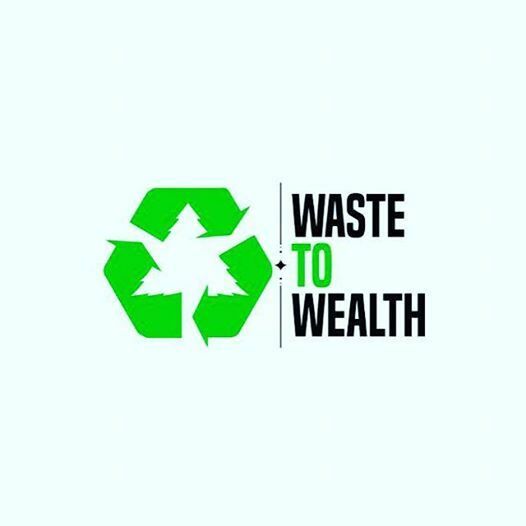 The Waste to Wealth is a live experience, promoting ideas and opportunities for Nigeria's waste and recycling community. The Waste to Wealth (W2W) promises new connections, solutions and strategies to build a more stable, sustainable and profitable economy; making it the most important waste management and recycling expo. 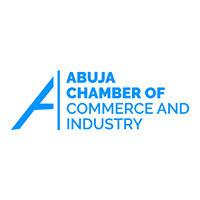 The uniqueness in W2W19 is in its Conference/Workshop sessions, which promises to enlighten the participants on a sustainable solution to the problem of Waste Management in Nigeria while exposing the various innovations and profit making channels in the industry.